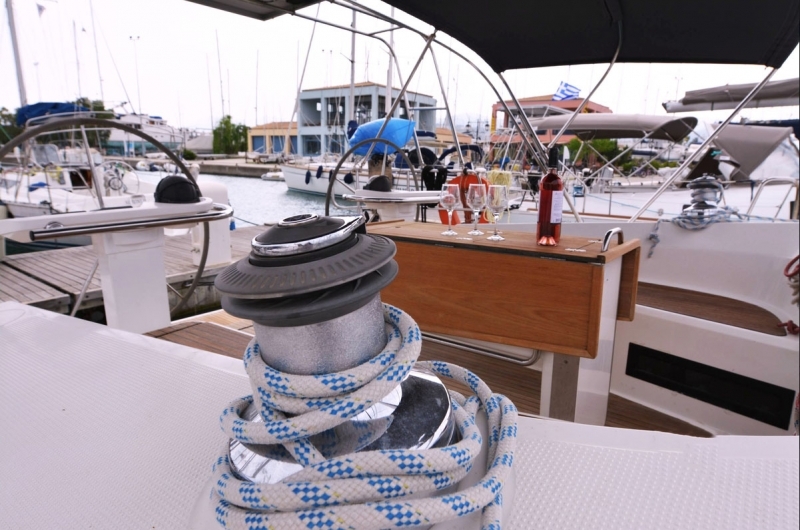 Classic sailing yacht for rent from Keramoti Greece. 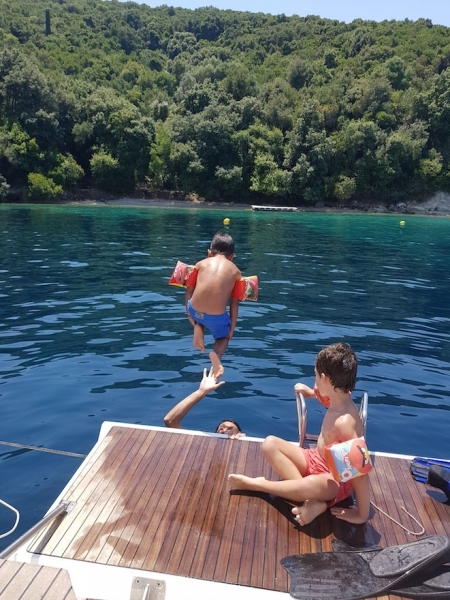 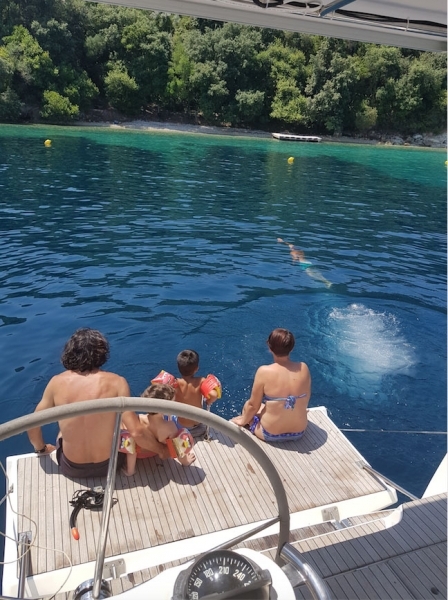 Charters to the island of Thassos, Samothraki and everything in the aquatory around. 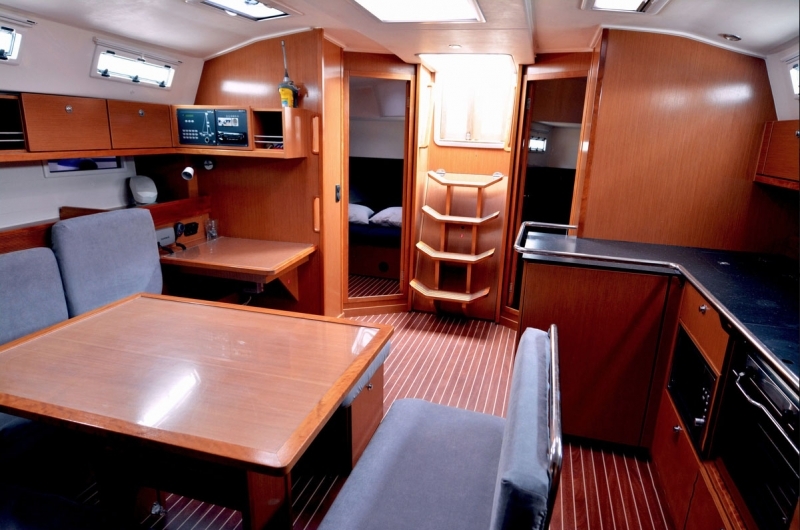 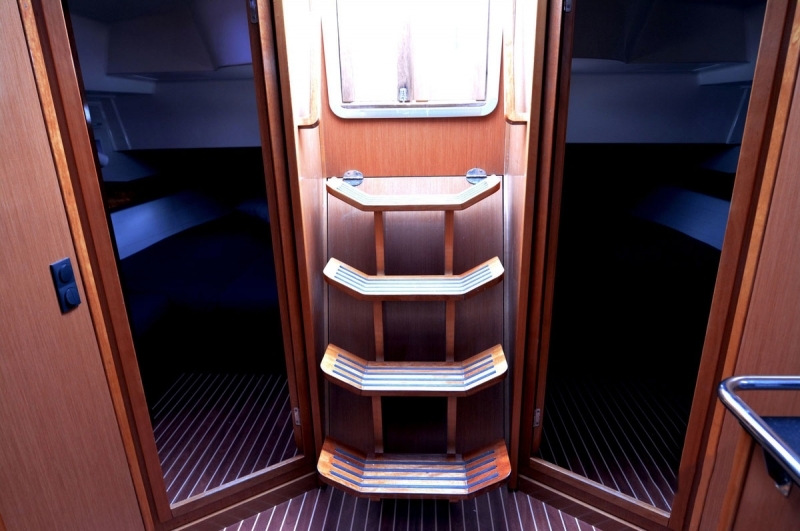 Part of the new series of cruise yachts of the leader in this business "Bavaria Yachtbau", this model has more space in all rooms and on board than the previous ones. 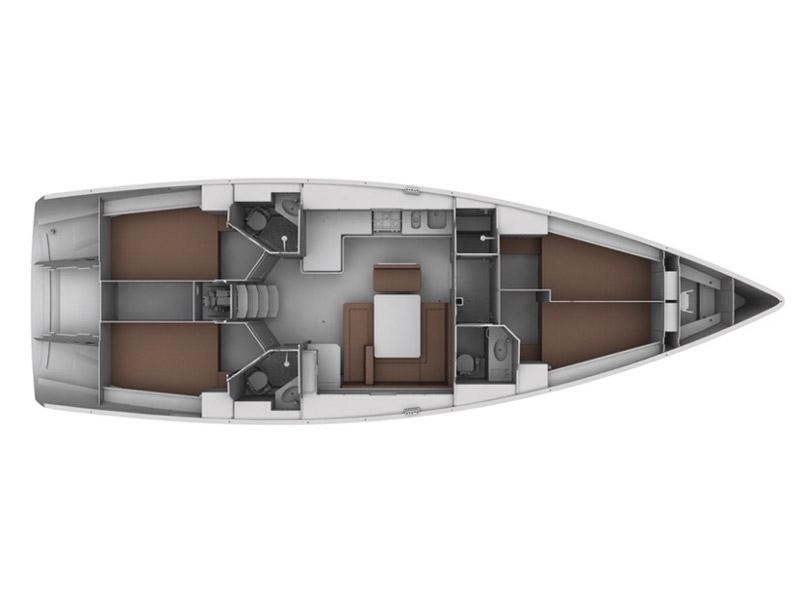 In addition, it has been added a hydraulic platform with a ladder in the stern, which will provide you with more cockpit space and direct access to the sea, such as a swimming pool. 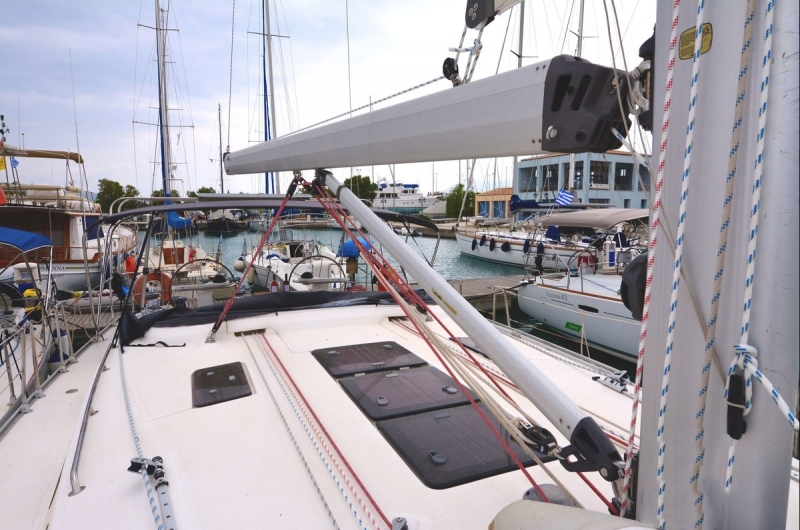 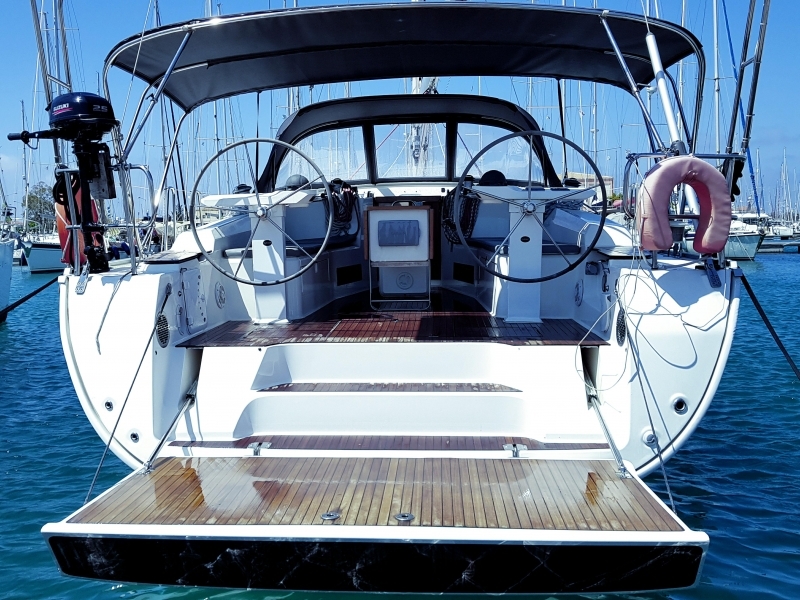 No doubt this boat will give you full pleasure from the sailing and you will be amazed by its sailing capabilities in general. 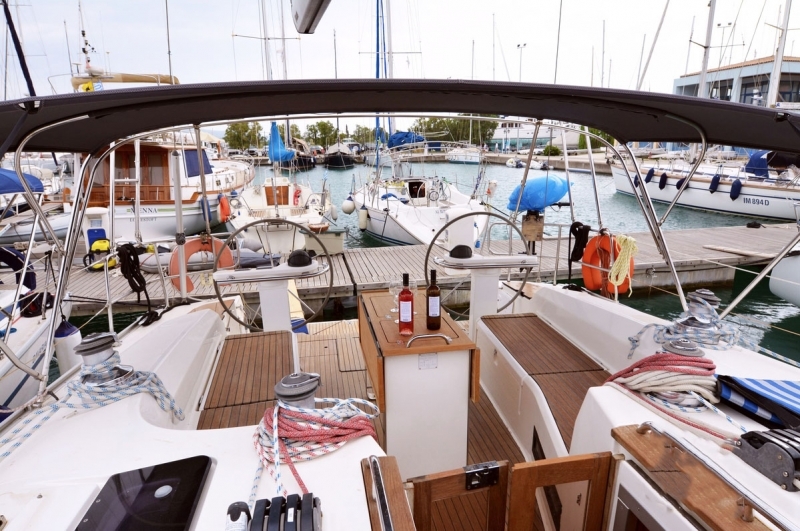 Perfectly equipped with everything you need for your complete and carefree summer vacation. 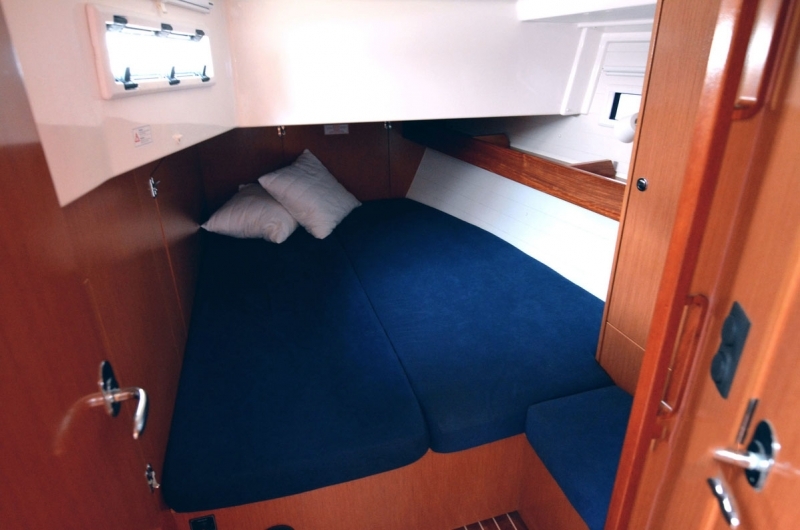 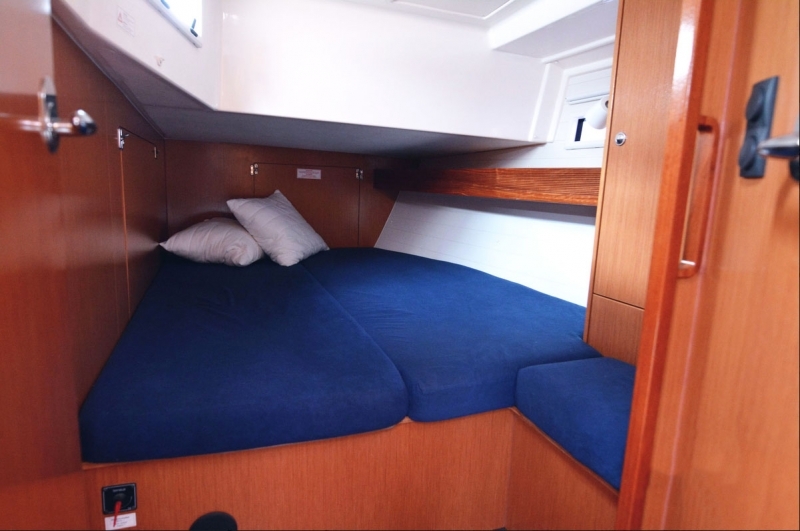 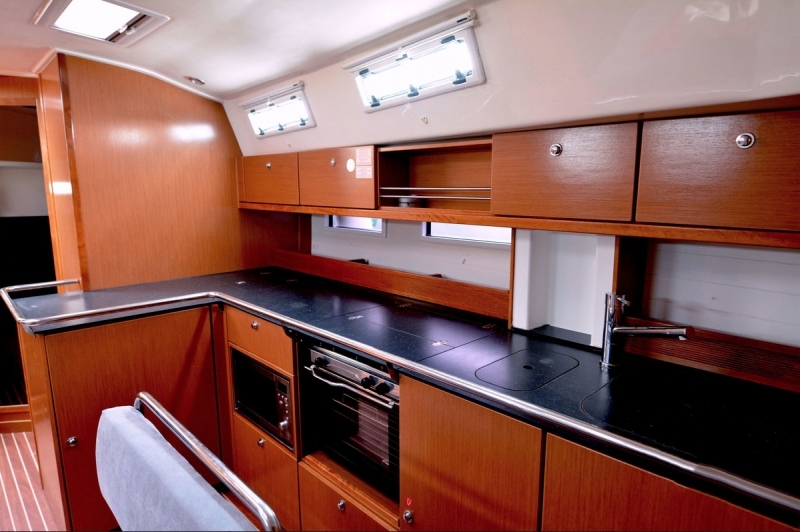 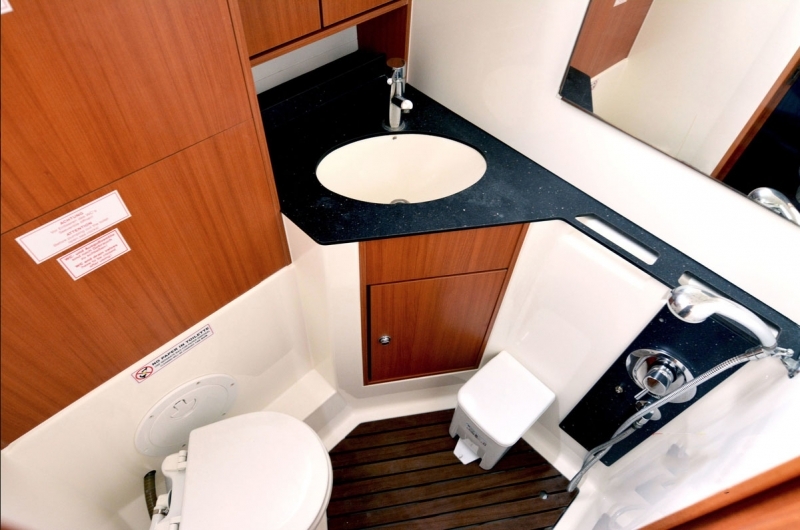 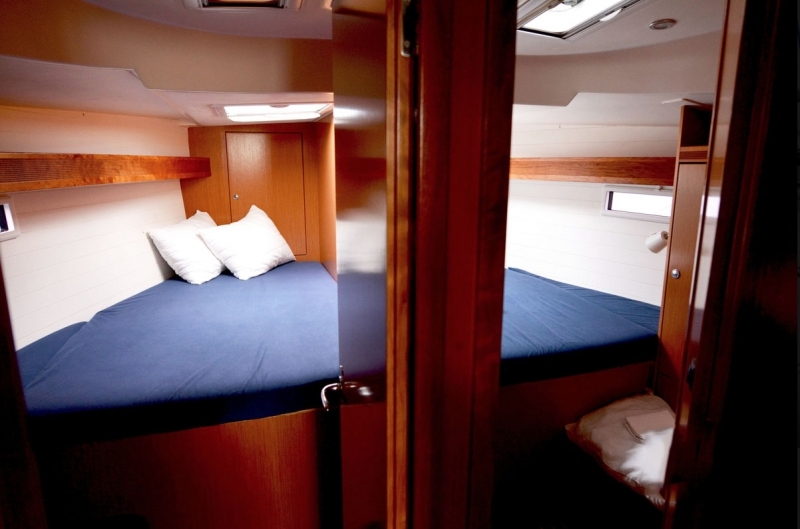 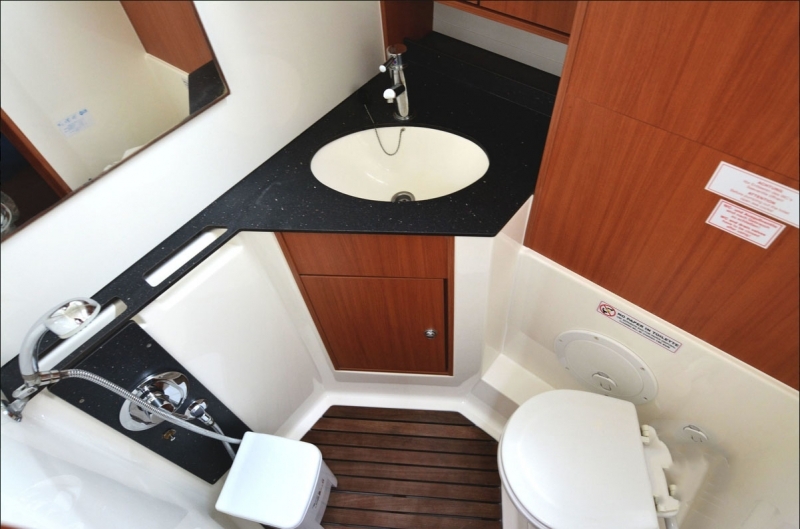 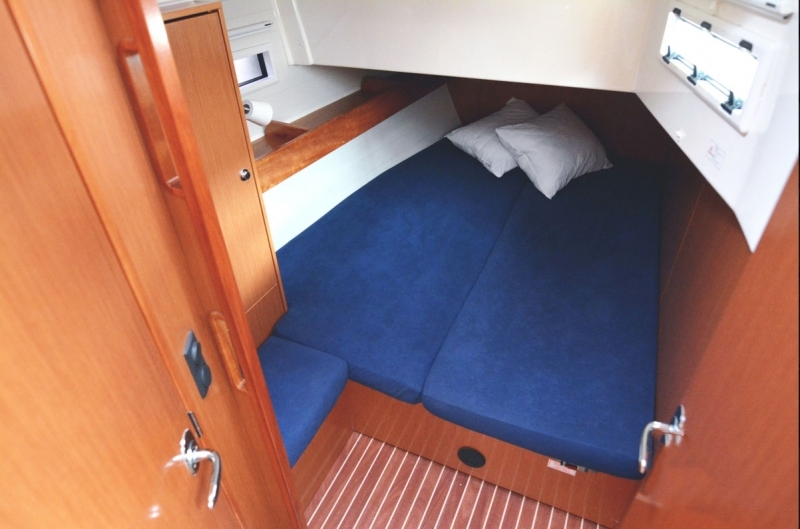 It has 4 double cabins, sleeping berths for up to 9 people, 3 bathrooms with WC and a spacious lounge saloon with kitchen. 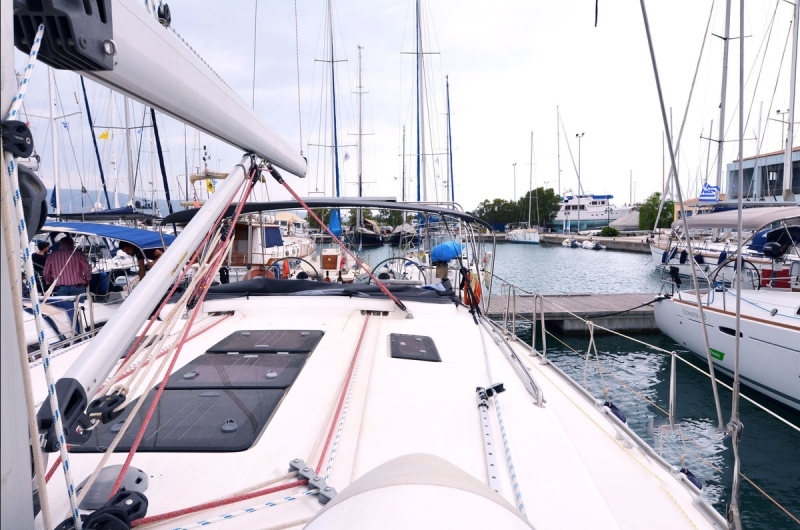 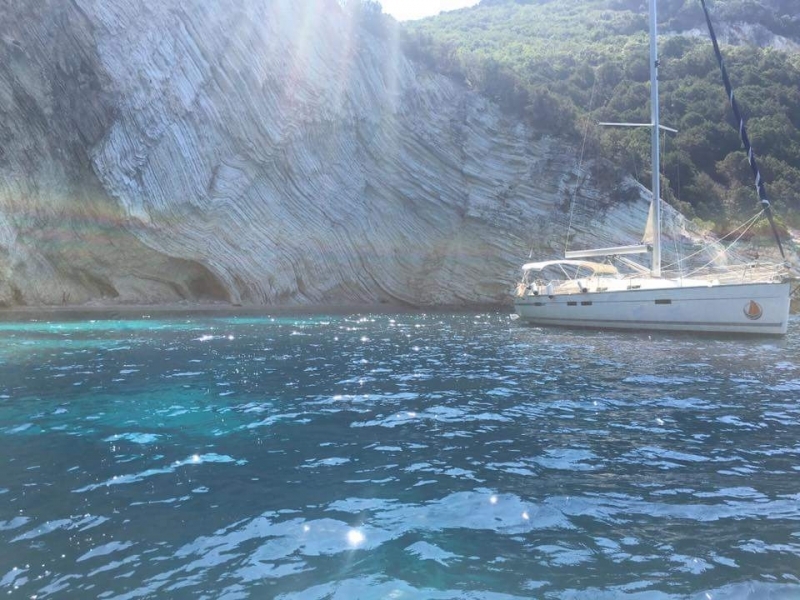 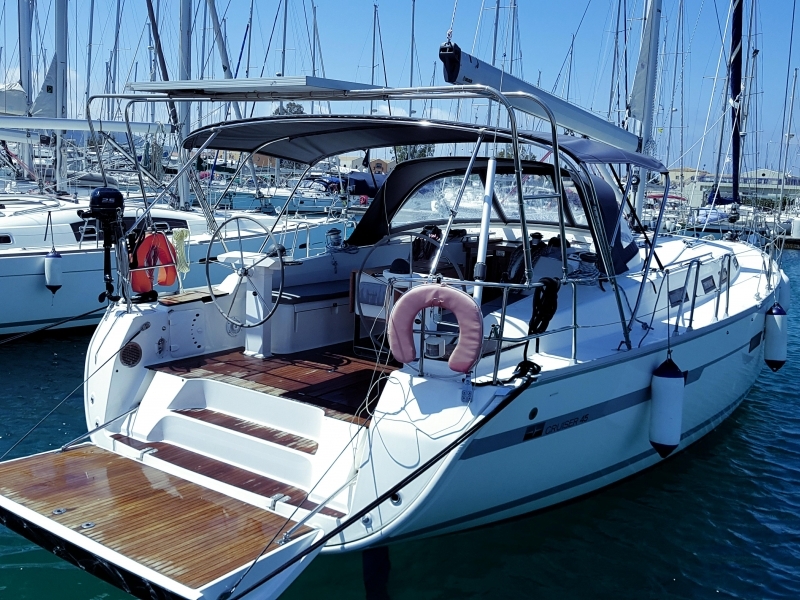 The yacht is Greek property and has all the necessary licenses to carry out tourist, sailing services on the territory of the Aegean, Mediterranean and Ionian Sea. 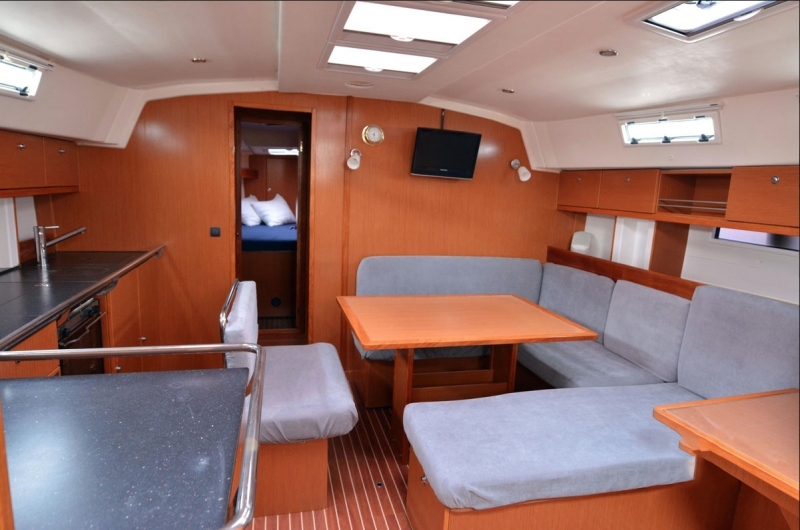 Available for hire with or without crew (against deposit, legal tender and license). 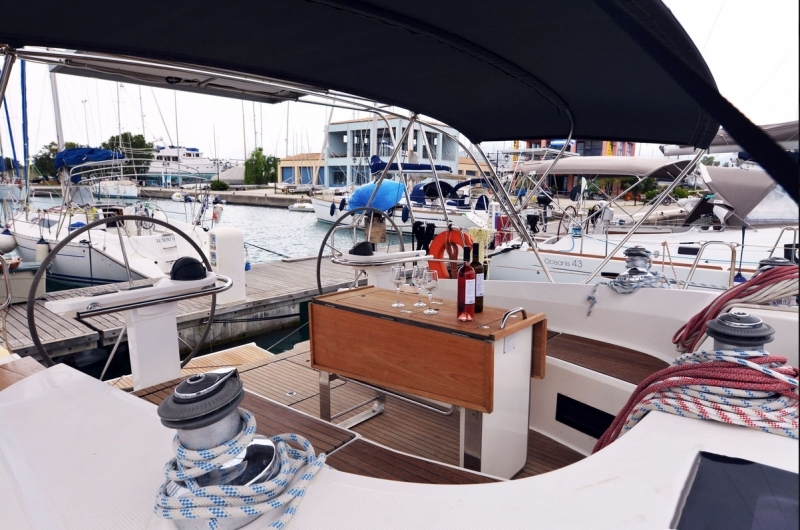 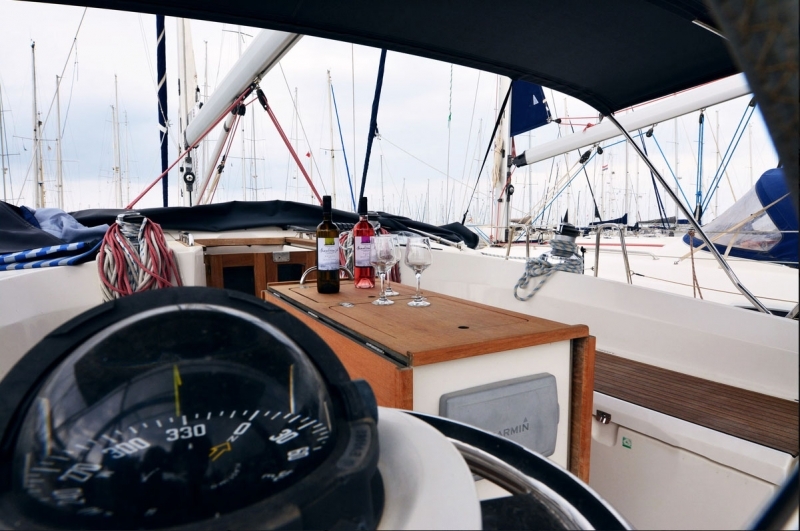 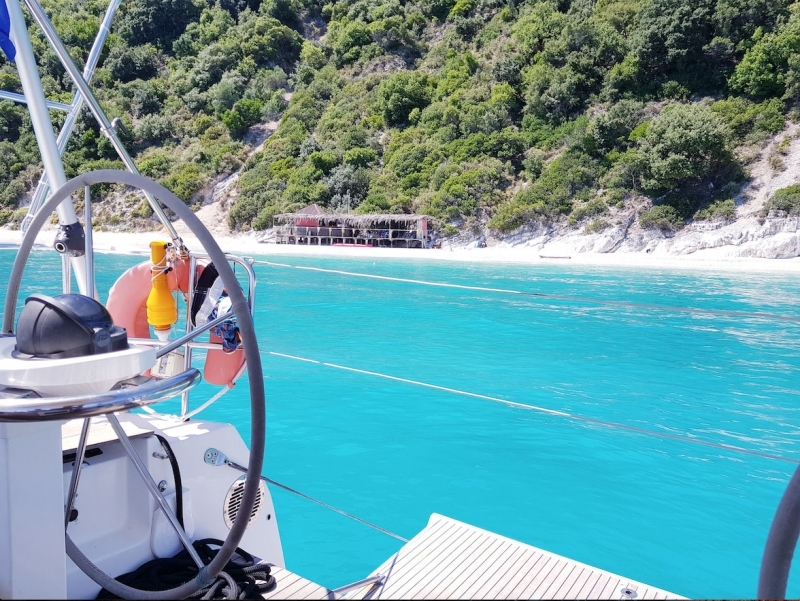 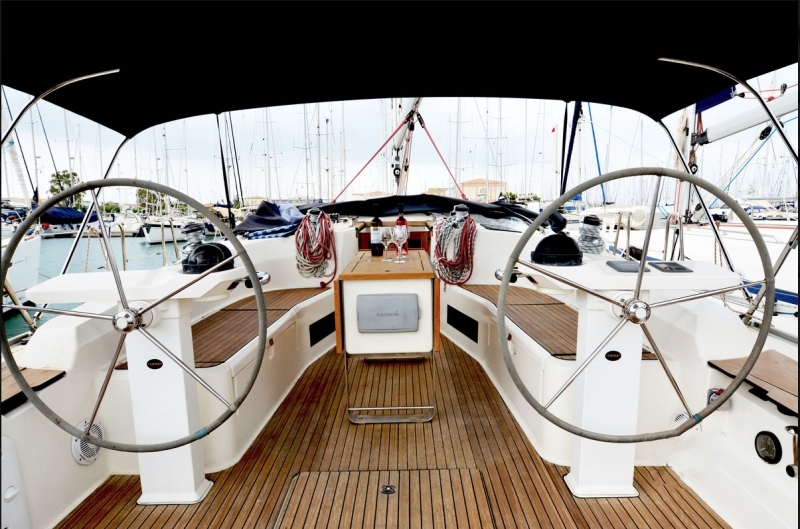 But of course, if you want to hire a crew, we will provide you with a highly qualified captain who knows perfectly the whole sailing area and everything else you will need to feel carefree and comfortable. 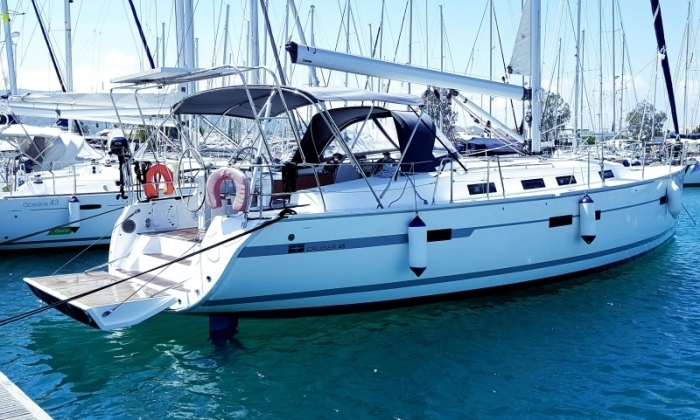 So just ask for a quote and enjoy!